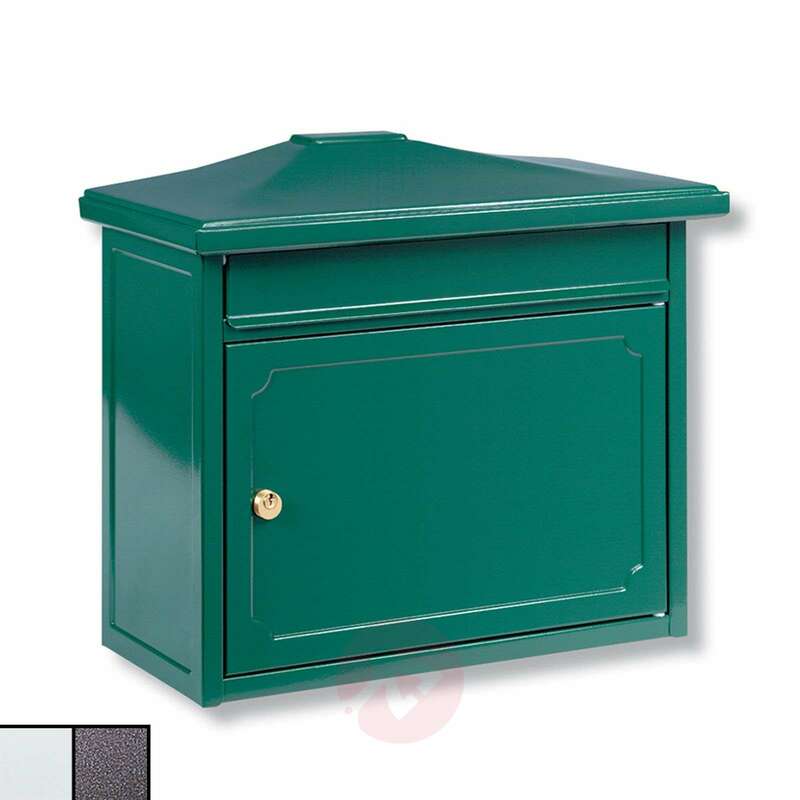 Copenhagen - a classic letter box in shape and colour, made of galvanised steel, which meets the requirements of a modern letter box. The spacious letter box is equipped with a practical light inside. 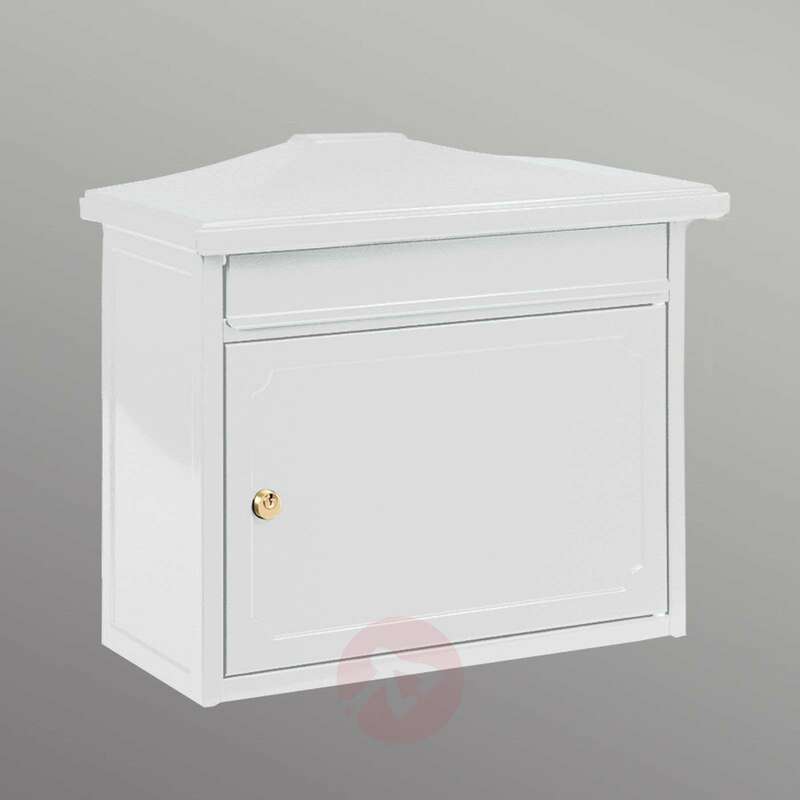 It also comes with an integrated opening stop mechanism for convenient post collection. Letter slot size C4.